All projects start with a detailed conversation about your needs. We use this to get to know you, your company and identify the goals and objectives for your event. By doing our homework in this area we'll be better equipped to bring your vision to life! 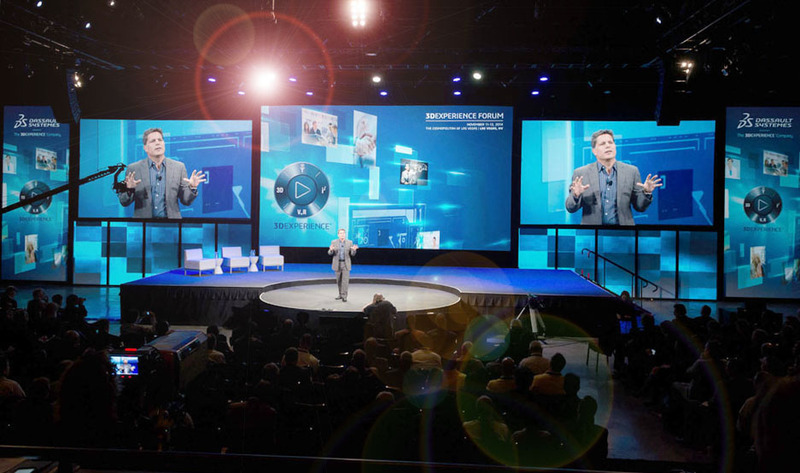 Part creative geniuses, part engineers – our team of event designers use the collaborative Eyecue A/V process to fully integrate your brand, conference id and corporate culture into the event design. We also ensure that all aspects of your event align with your marketing efforts. This holistic approach allows for a streamed-lined campaign with high impact – and innovative delivery that creates shared experiences. 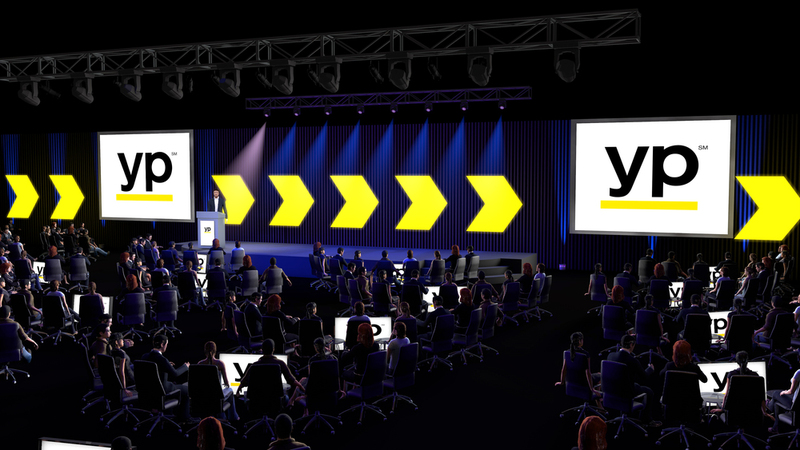 Every step of the way expect Eyecue A/V to employ a strategy-based approach to execute your event. Our teams work in harmony with your team to create and manage a seamlessly integrated event for your target audience. Every decision we make is guided by your company's goals and objectives. "Trent's expertise is matched only by his energy and passion. We have partnered with Trent on many events and he remains positive at all times. He surrounds himself with top talent and motivates everyone to go the extra yard to create memorable experiences for his clients. "